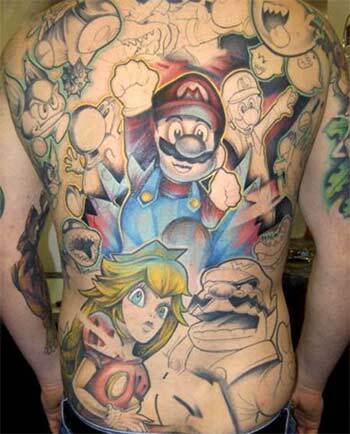 das grim-fandango-tattoo, ein pacman-tattoo, zelda geht auch bei ladyz und noch ein gamer-tattoo. Do you know where I can get one of these tatoos? Sådanna skulle man ha! Super Marrion :)!! !